You spent a lot of your own hard-earned money to buy your car. So it makes sense that you’ll want to keep it looking good. Regular detailing will keep your paint bright, shiny, and healthy, leaving your car looking like new for years. But there are plenty of myths about the best way to clean and protect your vehicle. That’s why we’re breaking down 5 common car detailing mistakes that you should avoid. When it comes to car detailing, your routine likely includes washing, drying, waxing, and buffing your vehicle. But while keeping your car clean and waxed can protect your vehicle’s paint, there is such a thing as overdoing it. When you wax your car, you’ll want to apply two coats. The first will cover most of your vehicle, while the second will cover any spots that you miss. Any additional coats will be a waste. They won’t adhere to the other coats, and will wipe off when you buff and wipe your vehicle. Some household products are simple, inexpensive hacks for getting the inside and outside of your car clean. For instance, coffee filters are great for wiping up dust and water and peroxide solution can get rid of stains. But not all household products are designed for car detailing. Dish soap and other cleaners are too harsh for your vehicle’s surface. They can strip wax, sealants and more, leaving the paint on your car susceptible to damage. There is some discrepancy about why car detailing shouldn’t be done in direct sunlight. Some say that the sun’s rays, magnified by the soap and water that you’re putting on your car, can hurt the paint. Even if that is just a myth, it’s still not a good idea to wash your car in the sun, or when it’s too hot. The heat will cause the soap and water to dry on your car faster than you can clean and dry it, which will cause water marks, streaks, and swirls on the surface. Another detailing mistake that will lead to streaks, water marks, and swirls on your vehicle is not drying your car by hand. But not just any towel will do. A microfiber towel is the best choice. Other materials won’t pick up water and other debris left behind from cleaning your car. Instead, they’ll grind the dirt and debris into the surface of your vehicle, damaging your paint. 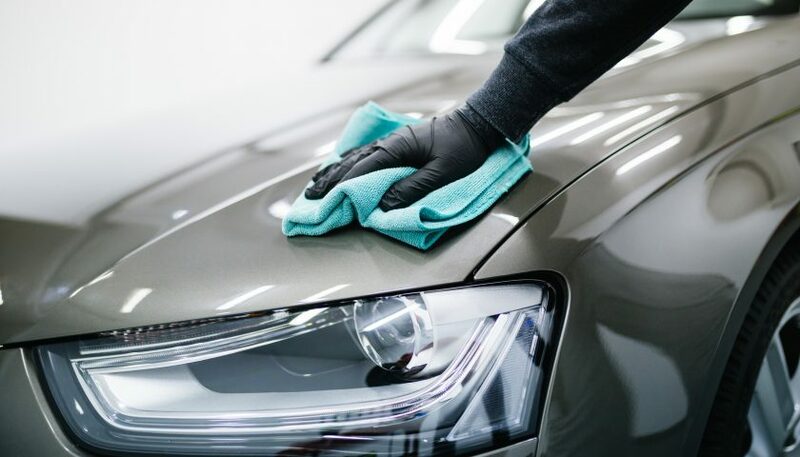 If the thought that even drying your car with the wrong towel can lead to damage scares you, it may be best to leave the cleaning to the professionals. K&M Mobile Detailing offers professional cleaning services, so that you can enjoy a clean car without the work. When you’re using a bucket and soap to clean your car, it sounds practical to wash your tires last. Your tires are usually the dirtiest part of your car, and the last thing that you want to do is transfer that dirt to the water you’re using to clean the rest of your car. But washing your tires last will cause you to splash dirt and dirty water onto your clean car. Instead, wash your tires first, and then use a clean bucket with fresh water and soap to clean the rest of your car. Regular cleaning and waxing can go a long way towards protecting and extending the life of your car’s paint. Interested in other ways to protect your car? 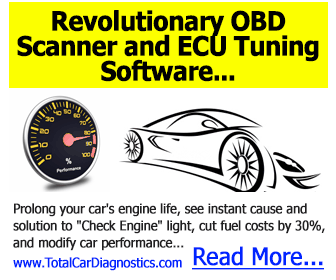 Check out this article about essential preventative maintenance.